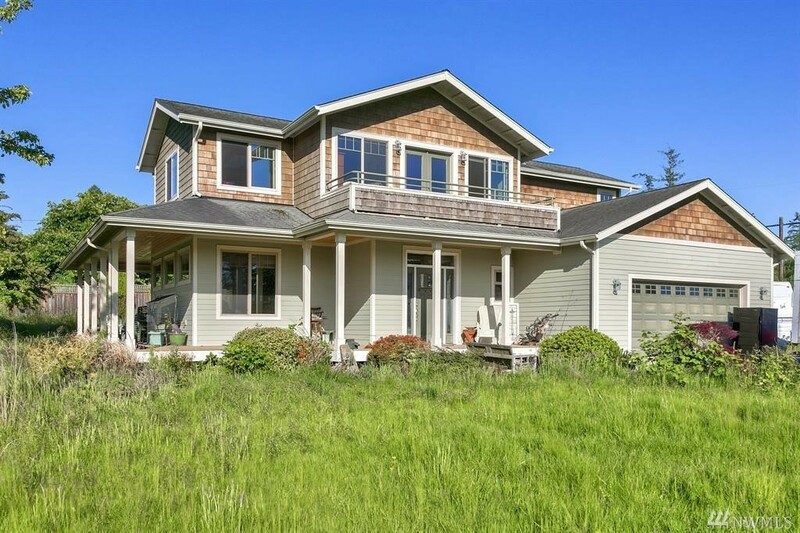 Beautiful 2,364 sq ft 3 bed 2.5 bath Craftsman home with nightly sunset views in desirable Bayview neighborhood. Attached 2 car garage, 3/4 acre level lot with plenty of room for a shop. Walking distance to beach and State Park.